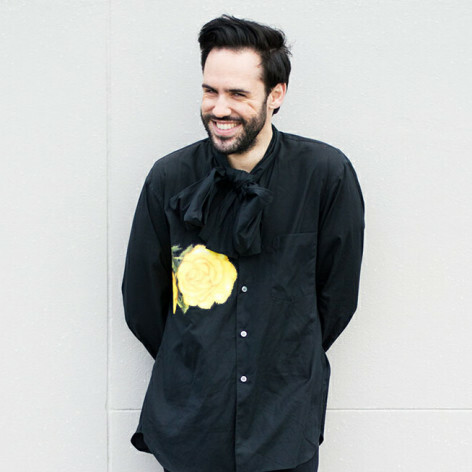 Gianni is a freelance writer and social media strategist based between Adelaide and Sydney. Always digitally minded, Gianni lives and breathes in the social space. Following his move to Sydney in 2013, he has worked for such award winning agencies as DDB, BMF, Ogilvy, and Saatchi & Saatchi – managing social media campaigns for brands including Coca-Cola Australia, KFC, Tim-Tam, Fanta Australia, Call of Duty, St.George Bank, and BankSA, and events including the 2014 ASTRA Awards, Optus RockCorps and Adelaide Fashion Festival. Gianni volunteered with the TEDxAdelaide team in 2015, and joined TEDxSydney in 2016.